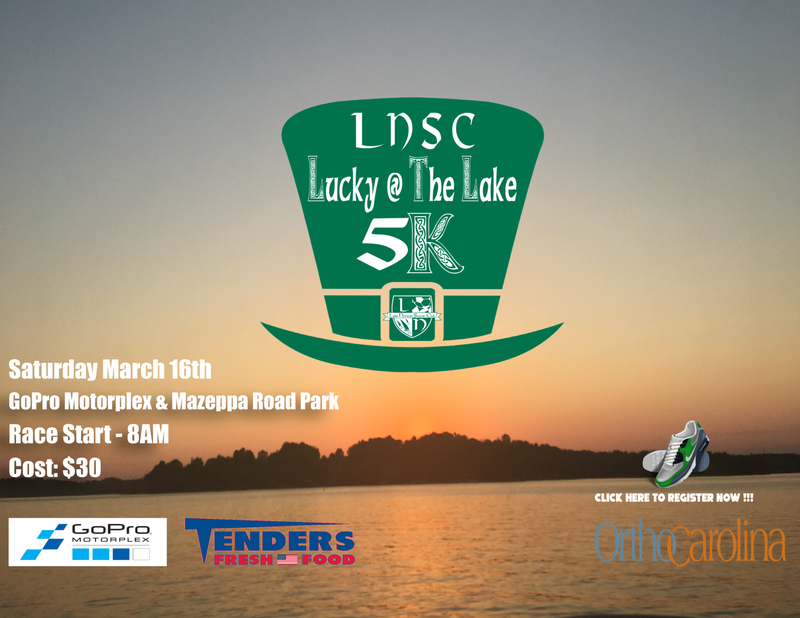 Join us on March 16, 2019 at 8AM as we host our first annual 5K race and fun run. This St. Patrick's Day themed event is perfect for competitive racers as well as the casual runner. The cost to participate is $30 for adults and $20 for children. All runners receive a drifit polytop event shirt; food will provided from Tenders Fresh Food as well. Make it a family or team event as all proceeds will go toward supporting our capital fund and new facility project. Click on the shoes icon below to register for the event.